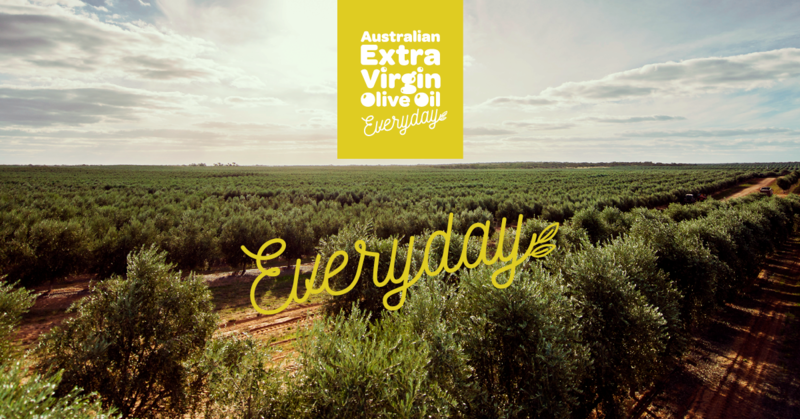 The olive levy R&D project Essential work to facilitate increased exports to China, removing roadblocks and enhancing competitive advantage(OL14003) did just that, providing relevant knowledge and skills for Australian olive producers and opening up opportunities for olive exports to one of the world’s largest markets. 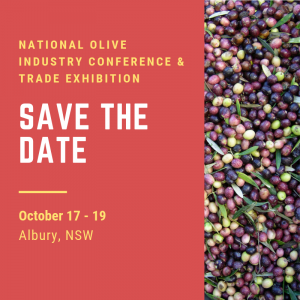 With a number of producers now regularly exporting their EVOO, table olives and/or olive products to China and other overseas markets, it’s important that anyone exporting – or planning to – is aware of new air cargo security requirements coming into force on 1 March. From that date onwards all export air cargo, regardless of destination, will need to be examined at piece-level or originate from a Known Consignor. These requirements have been in place for air cargo exports to the United States since July 2017 and are necessary to ensure that Australia is responding to the evolving terrorist threat. Implementation means all Australian-based exporters and freight forwarders will need to adopt enhanced security measures for the preparation of all international air cargo. 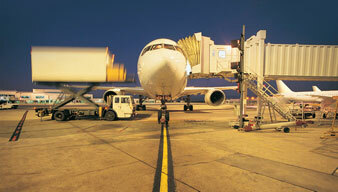 Using an Australian Government-approved Regulated Air Cargo Agent who can examine your air cargo at piece-level. Piece-level means that every individual box, carton or any other items in a shipment must be thoroughly examined by technology, or physically inspected before it is loaded onto an aircraft. Being approved as a Known Consignor, so you can secure air cargo originating from your business. The Department of Home Affairs is currently working with a range of agricultural growers and exporters seeking approvals to become a Known Consignor. You can find out more about the Known Consignor scheme here and find a full list of approved Known Consignors here. The Department of Home Affairs has released a countdown notice to existing exporters detailing considerations in order to prepare for the new security arrangements. Due to the complexity of individual arrangements, however, businesses are encouraged to contact their air cargo supply chain partners to discuss how the changes may impact export operations. If your business consolidates products exported by air, you should also consider advising your suppliers (e.g. 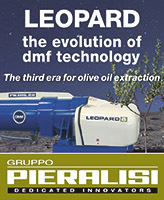 growers) of any potential impacts of the new security requirements. 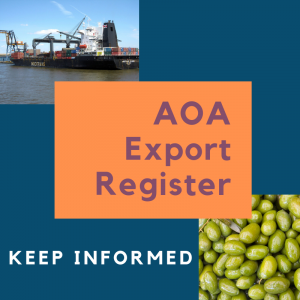 The Department of Agriculture and Water Resources has responses to FAQs relevant to agriculture exporters here. 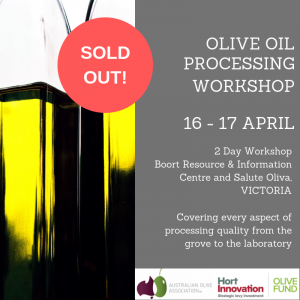 With only two weeks until the 1 March enforcement date, if you’re an exporter and you’re not prepared yet, get cracking!